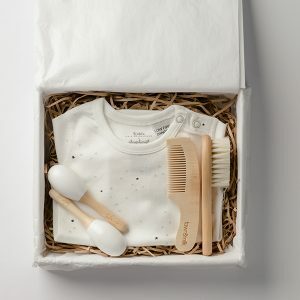 Welcome to the world baby. 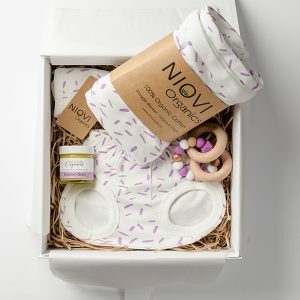 Every parent wants the best for their new born, they want the opportunity to share and bond with their precious bundle of joy. 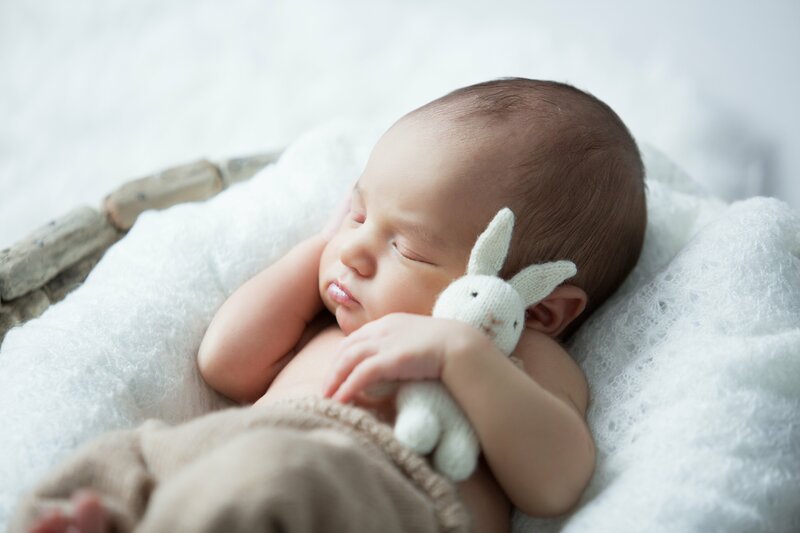 Those first few weeks are the most incredible time for a family’s newest addition. 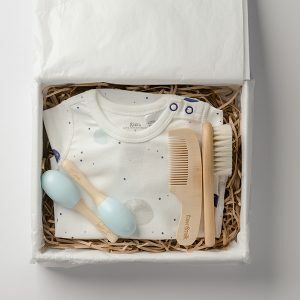 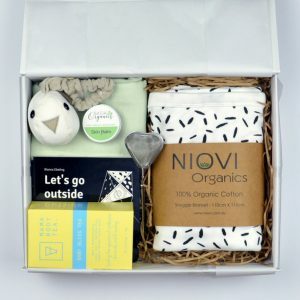 Harry Hoot’s uniquely curated gift hampers will give new parents an opportunity to pamper their baby with beautiful, yet gentle products.